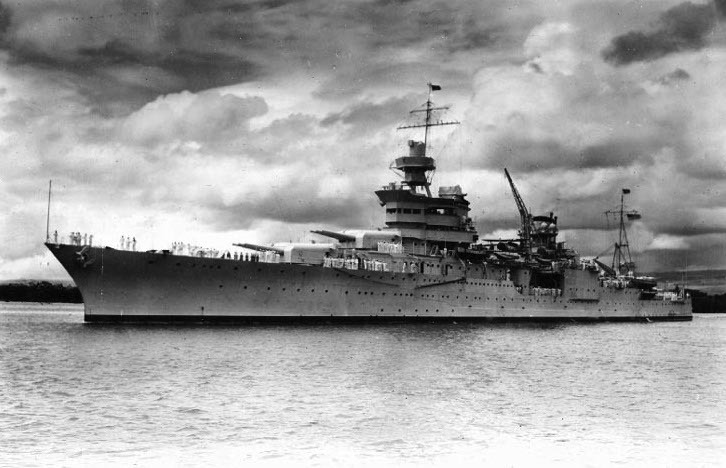 As news spread over the weekend about the discovery of USS Indianapolis (CA-35), the World War II cruiser lost in the war’s waning days, emotions of anyone associated with the ship ranged from joy, to relief, to consternation. Closure was brought to the few remaining survivors, and the families of crew members who survived or perished when the ship was torpedoed after completing its secret mission delivering to the Pacific island of Tinian the components of the atomic bomb dropped on Hiroshima. Their friends and loved ones wouldn’t be recovered, but at least they had a sense of where their final resting place was located. 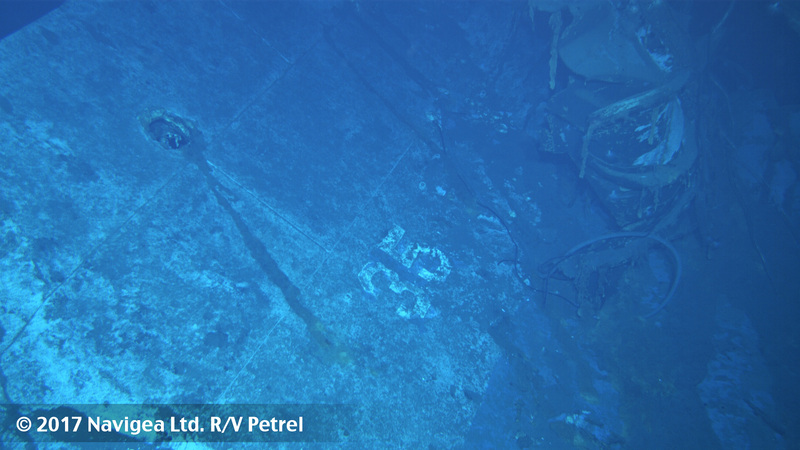 Found on the sea floor, more than 18,000 feet below the Philippine Sea surface, the ship’s location had remained a mystery for 72 years in part because of the speed – 12 minutes – the ship went down and in part due to the secrecy surrounding its mission. Billionaire philanthropist and Microsoft co-founder Paul Allen announced Saturday he and his research crew had found the wreckage, with assistance from historians from the Naval History and Heritage Command (NHHC) in Washington, D.C.
“We are elated the ship has been found but it was a long time coming,” survivor Harold Bray said in a statement to USNI News. 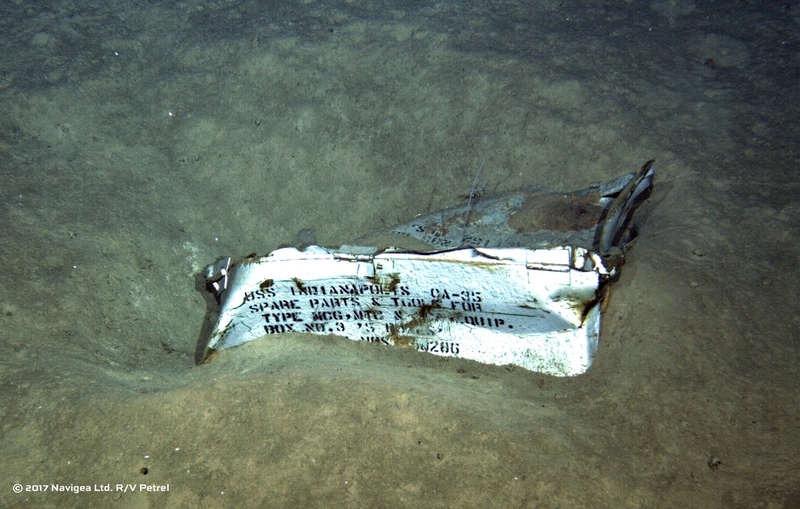 Bill Toti, the former commanding officer of the submarine USS Indianapolis (SSN-697), called each of the surviving crew members to inform them their ship had been found. “It was a great honor to spend this morning calling each of the survivors to personally notify them that after 72 years their ship has been found,” Toti, who is active with the CA-35s survivors association and did work to exonerate the ship’s commander Capt. Charles McVay from blame, said in a statement provided to USNI News. But not everyone welcomed the news of Indianapolis’ discovery. Nicki Sedivi Lancaster, the niece of Alfred Sedivi who went down with Indianapolis, has always been against locating the site. After learning the wreckage was found Saturday morning, Lancaster issued a statement explaining why she thinks Indianapolis’s final resting place should’ve remained unfound. “It is a tomb of over 300 known seamen who gave their lives in the service of our country 72 years ago; and the surrounding waters a grave for 600 more shipmates,” Lancaster said in a written statement. 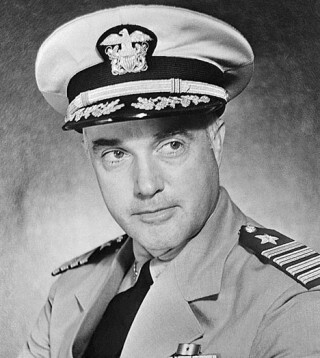 When announcing the discovery, the NHHC issued a statement also stressing Allen’s team was working with the Navy to comply with U.S. law, respecting the sunken ship as a war grave, and not disturbing the site. 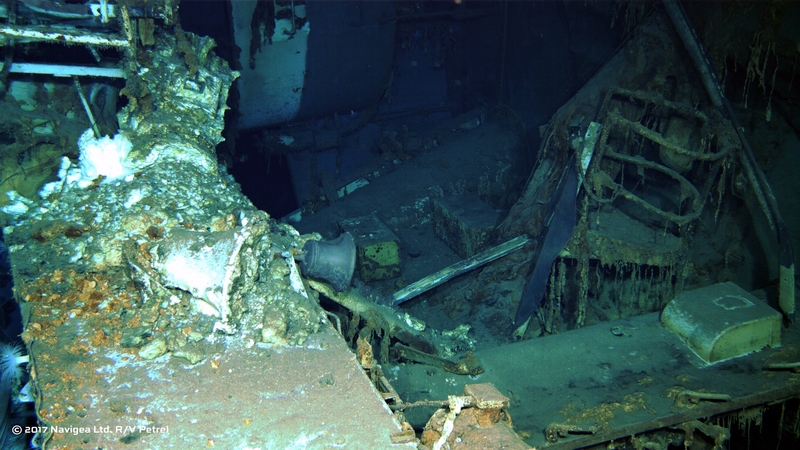 “USS Indianapolis remains the property of the U.S. Navy and its location will remain confidential and restricted by the Navy,” the NHHC statement said.